Changing the name on your identifying documents can be overwhelming. That’s why The Passport Office.com makes changing the name on your passport easy as 1, 2, 3. Our friendly staff provides step-by-step guidance to the very end of the process. Starting at $49. The Passport Office.com assists travelers in the Council Bluffs area obtaining expedited passports, passport renewal, and children passports. 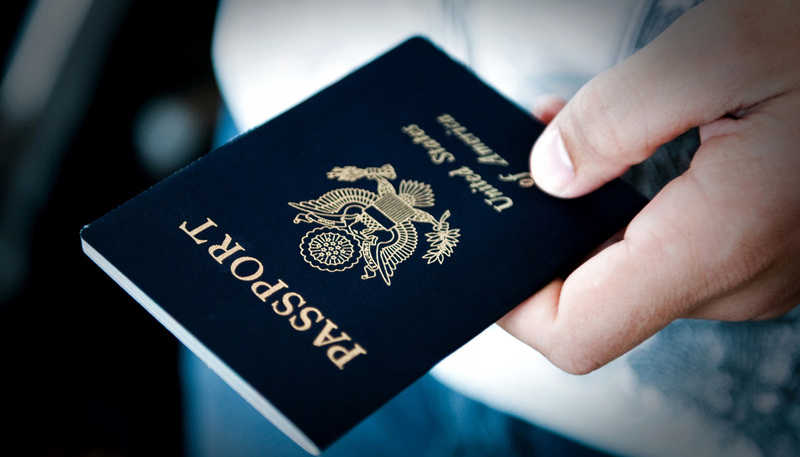 If you need a passport quickly, The Passport Office.com is a private company that works closely with the U.S. Department of State to obtain your US passport fast and safely in as little as 24 hours. If you are traveling beyond 10 weeks you can apply at a local passport acceptance facility listed below. If you are departing within 10 weeks you can apply for your passport with a private expediting service to assist you with your passport expediting needs, you can get full passport assistance by clicking here.